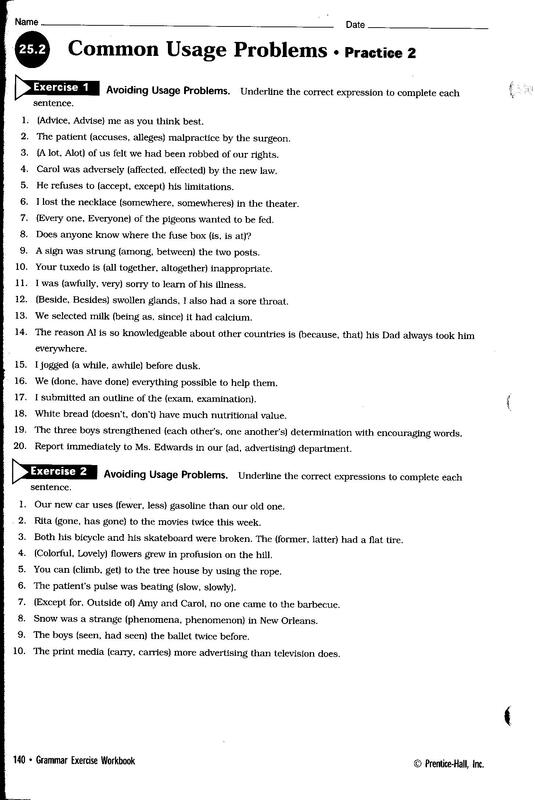 Vocabulary Worksheet Lessons 1 & 2. STUDY FOR VOCABULARY TEST TO BE ADMINISTERED ON FRIDAY, SEPTEMBER 19, 2014. II. Refer to claim/thesis statement given in class. III. Recall the outline created in class. Use the notes taken from "Coming of Age in the Dawnland from 1491" to continue to write the argumentative paper. Please sign up at Remind.com for notifications to be sent directly to your cell phone. This is a graded assignment. Due by Thursday, September 18, 2014 for 80% Credit. "from Of Plymouth Plantation Quiz" click here.